Jas Sum Kral is breaking new ground with its latest release. 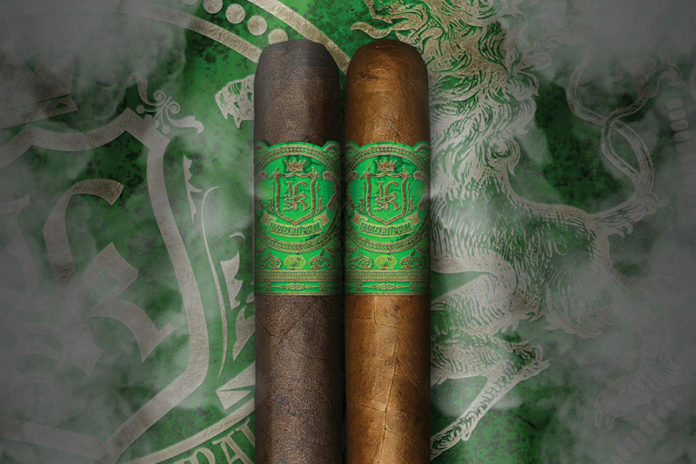 Nuggs is the latest line from the small batch company and what makes this cigar newsworthy is what it’s infused with–CBD. CBD, short for cannabidiol, is a naturally occurring compound found in cannabis flower. CBD is a safe, non-addictive substance and has therapeutic attributes. Unlike THC (tetrahydrocannabinol), CBD does not the psychoactive effects of THC. CBD products sold in the U.S. market today must contain less than 0.3 percent of THC. CBD is derived from hemp which was recently legalized by the passage of the 2019 Farm Bill [read more here]. Jas Sum Kral’s Nugg will be offered in a single 4 x 48 size. It will come in two wrapper options: an Ecuadorian Connecticut wrapper and a San Andrés Mexican maduro. It will contain 20 mg of hemp-derived CBD that will consumed orally by the smoker. 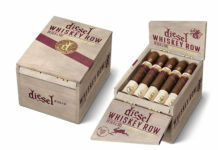 Each cigar will have an MSRP of $12. 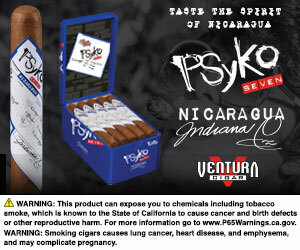 The cigar will be available in those states and municipalities where it is legal to be sold. 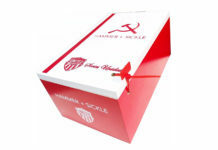 For all the latest news from Jas Sum Kral Cigars, visit jassumkral.com.